Although not as frowned upon as smoking, there are some habits that we consider harmless, like not getting enough sleep. Can You Tell if Someone's Lying to You? Most of us have some dangerous habits that we do every day. Everyone knows that smoking is an addiction that can have serious consequences on our body. However, there are some practices that are just as dangerous that may be a part of your lifestyle and that is putting your health at risk. Continue reading this article to learn about 6 daily habits that are just as dangerous as smoking. 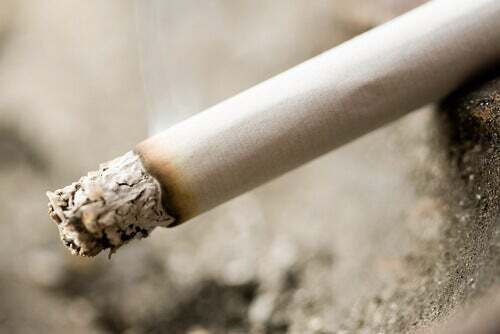 Smoking damages almost every organ in the body and is directly responsible for a series of diseases. It is estimated that 1 of every 2 smokers will die because of a smoking-related disease. This habit cuts the life of men by about 12 years and the life of women up to 11 years. Given that information, the following activities could be considered dangerous habits. Carbonated drinks, known as soda or soft drinks, contain high amounts of high fructose corn syrup. This ingredient is the main culprit for the increased rates of obesity, diabetes, heart conditions and other chronic diseases. How bad can drinking soda be? Well, just one can of soda a day can add 7kg of weight to our body in just one year. Also, this small dose raises our risk of diabetes by 85 percent. Adding to that, the million dollar soda industry is known for marketing campaigns focused not only on selling to adults, as is the case with tobacco, but to the entire family, including kids and teens. When it comes to sleeping, the adequate amount is between 7 and 9 hours. The study also recommends doing away with repetitive alarms in the morning, since interrupted sleep decreases the benefits of resting. This habit can leave us more tired than we would be if we just woke up the first time the alarm went off. If you are one of those people that, after eight hours in the office, go home to relax by watching a show, your life could be in great danger. According to a study published in Archives of Internal Medicine, adults that sit down for more than 11 hours a day have a 40% higher risk of dying in a period of three years. This is in comparison to those who stay seated for less than four hours a day. It should be highlighted that these risks do not decrease even if you exercise regularly. While there is nothing better than starting a long workday with a freshly brewed coffee, drinking more than four cups a day can increase your chance of death by 56 percent. Research done between 1979 and 1998 studied the medical and personal history of 40,000 people. After studying them for 17 years, more than 2500 participants had died. Although the cause of death wasn’t excess consumption of coffee, the study found that those who drank greater amounts of it were more likely to smoke. They also had less healthy hearts and lungs. Coffee is a source of caffeine, a drug that stimulates the release of epinephrine, inhibiting insulin activity and increasing arterial pressure. A diet filled with fast food or foods with too many conservatives is just as bad as alcohol, drugs, and tobacco combined, according to GLOPAN. Unlike tobacco, that only affects some people, poor diet is a global issue that also wreaks havoc on the economies of countries. Do you think you have any dangerous habits? 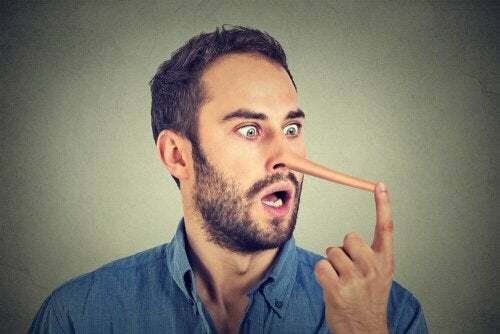 Can You Tell if Someone’s Lying to You? 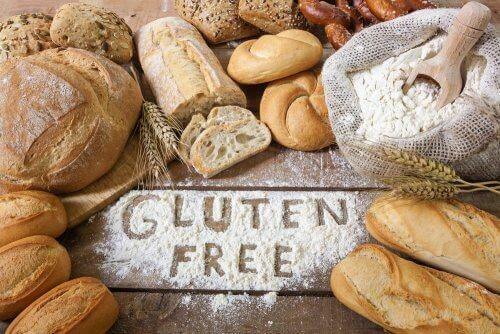 Is it Right to Include Gluten-Free Products in Your Diet?